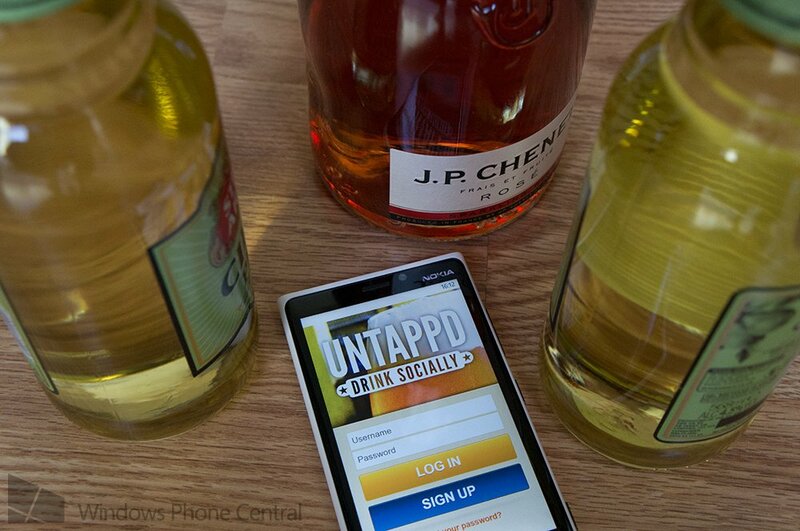 The popular beer-focused social network Untappd (www.untappd.com) has launched a Windows Phone app. In a nutshell the network allows users to find nearby craft beers and bars, check out what beers are currently trending, as well as what friends are drinking. Using an Untappd account (can be created within the app), users can check out personalised recommendations and utilise Untappd to locate the nearest establishment which sells the desired beverage. It's then possible to track, rate and take a photo of the beer and share with friends. A variety of badges can be unlocked as beers and locations are explored. It's good to see integration with social networks and Foursquare, which can be handy should you wish to meet up and enjoy a few drinks with friends. The Windows Phone version of Untappd looks much like the iOS and Android editions, which is a shame but the functionality is there. We would like to see more use of Windows Phone features, including more advanced Live Tiles (size, etc.) and more. 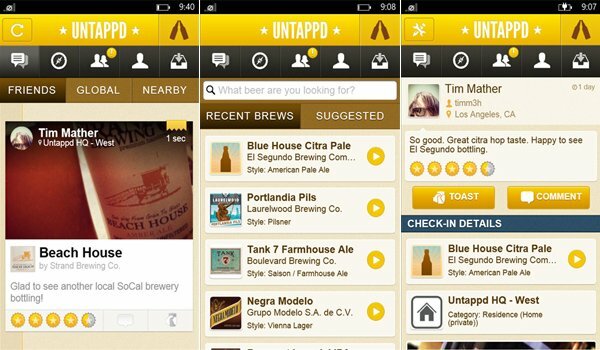 You can download Untappd from the Windows Phone Store for free (listed for Windows Phone 8 only). 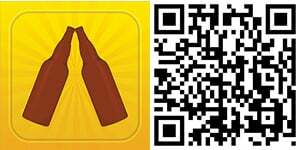 Also, if you haven't already done so, our own Jay Bennett has a beer app available for Windows Phone. Thanks, Keval, for the tip!